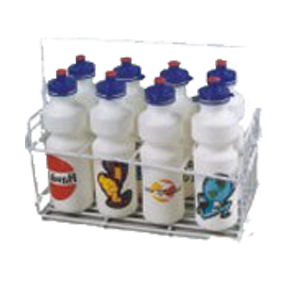 We offer different types of water bottles and bottle carriers. 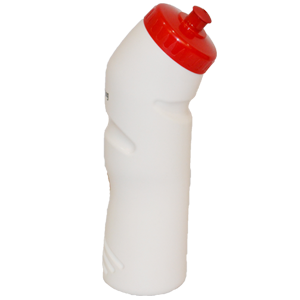 Clients can get these bottles custom manufactures in their choice of capacity, colour combination, shape etc. 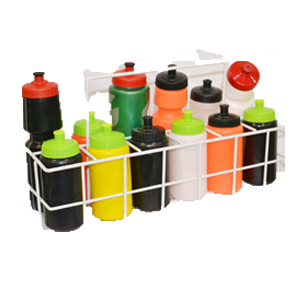 Use of advanced molding methods and superior quality raw material assures health safety and good surface finish of the bottles. 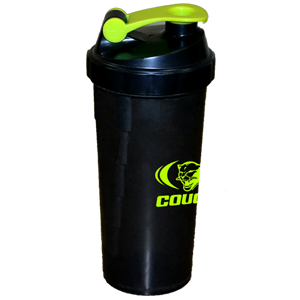 1ltrh with view striph without view striph . 750mlh with view striph without view striph . 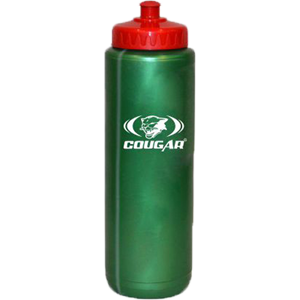 Made of BPA Free material Capacity 1Ltr . 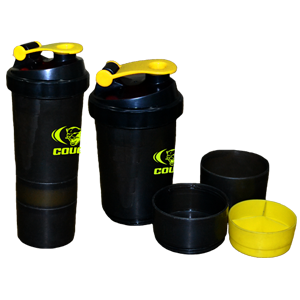 Comes with 2 separate compartment Made of BPA Free material Capacity 500ml. 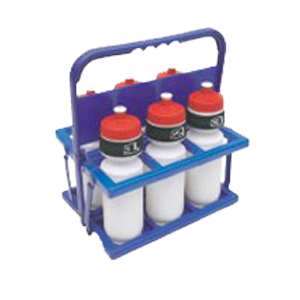 Made of heavy duty plastich Fold flath Can hold upto 8 bottlesh . 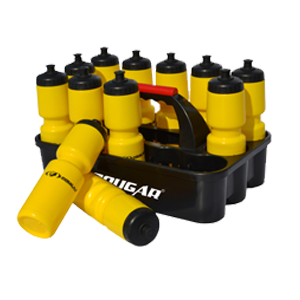 PVC coated steel bottle carries for 6 or 8 bottle. .
Elastic band h High visibility h Holds firmh Available in sets of 1 to 12 . 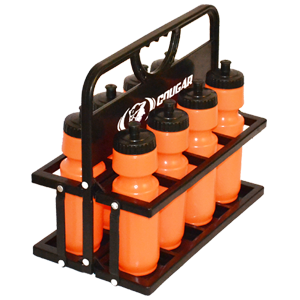 Holds 16 bottlesh Folds flath Plastic coated steelh . 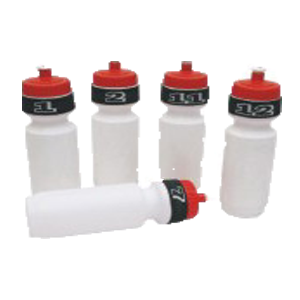 Fixed design can be hold 12 Bottle. 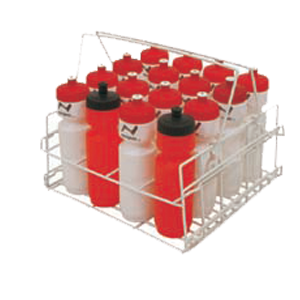 Single pc molded bottle carrier for 12 bottles.High Visibility.Available in sets of 1 to 12. 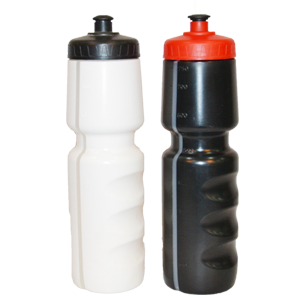 Made of heavy duty plastic h Folds flat h Can hold up to 6 bottlesh .